 Garwin Gerstein & Fisher was appointed co-lead counsel of the Direct Purchaser Class. A $166 million settlement was achieved on behalf of the Class. The Direct Purchaser Class Plaintiffs alleged that Defendants violated federal antitrust laws by entering into an anticompetitive agreement that delayed or blocked the market entry of less expensive, generic versions of Lidoderm. Specifically, the Direct Purchaser Class Plaintiffs alleged that Endo and Teikoku agreed to pay Watson with brand Lidoderm patches and by agreeing not to start selling an authorized generic version of Lidoderm until 7.5 months after Watson launched its generic Lidoderm. Direct Purchaser Class Plaintiffs further alleged that, in exchange for these payments, Watson agreed to delay selling its generic version of Lidoderm, thereby reducing competition from less expensive generic versions of Lidoderm. Direct Purchaser Class Plaintiffs alleged that they were injured because they were overcharged for their purchases of brand and/or generic Lidoderm because of the delay in the availability of less expensive, generic versions of Lidoderm, including an authorized generic Lidoderm. Click document titles to open them.